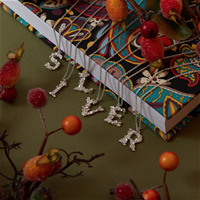 Alex Monroe is a British jewellery design and manufacturer based in the London, United Kingdom. 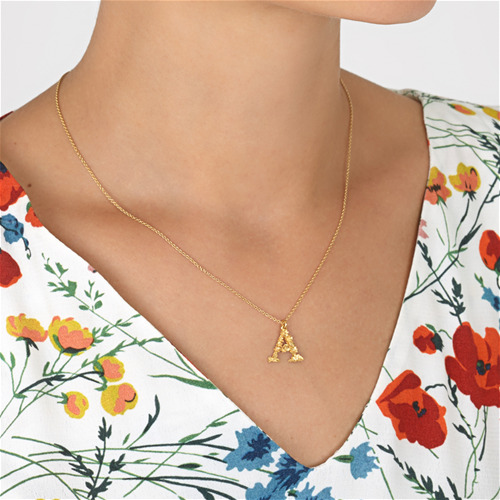 All of our pieces are handmade in our London workshop by our skilled jewellers, using either sterling silver with gold vermeil or 18ct gold or platinum with hand-picked precious stones. Born from increasing environmental concerns, Alex and our Design Team present a collection awash with admiration for the beauty and majesty that dwells within our planet’s oceans. ‘Oceans’ elegantly explores a diverse underwater world of fascinating, yet too often endangered creatures, highlighting the fragility of this precious ecosystem. 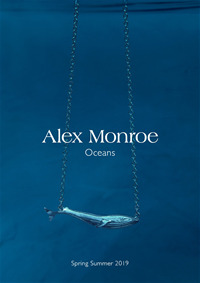 Alex Monroe “Oceans’ is Available in Silver and Yellow Gold-Plated Finishes. In stores from March 2018. All silver and gold used is mainly recycled, and from our suppliers in London and Birmingham’s Jewellery Quarter. All Alex Monroe Pieces are made from start to finish, by hand, in England. 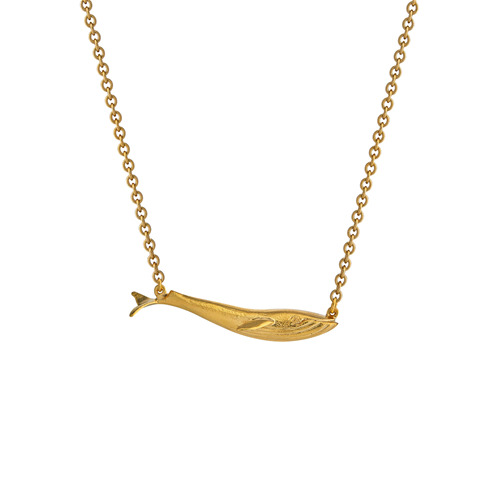 Crafted in Sterling Silver and 22ct Gold plate. All Alex Monroe Jewelley is handmade in England.